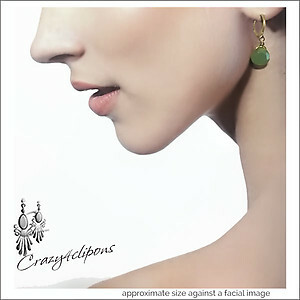 Product Description: Everyday Little Earrings w/ Lots of Style! 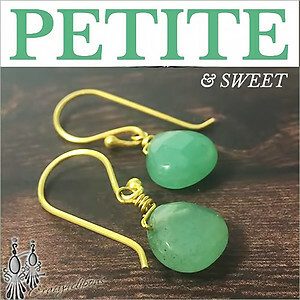 Features: Basic small earrings, featuring many types of natural gemstones and wrapped by hand. 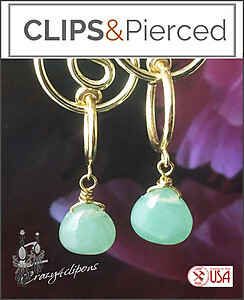 Perfect for school, busy &casual days.